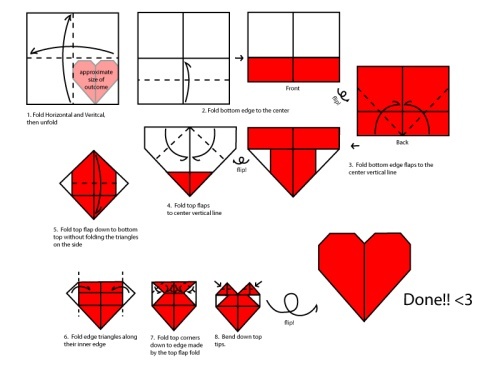 The heart is yet another type of origami design. As I explained in my original origami post, origami is the word we use for paper folding regardless of the culture the design is from. The heart is now a universal symbol of affection, in Japan and elsewhere. 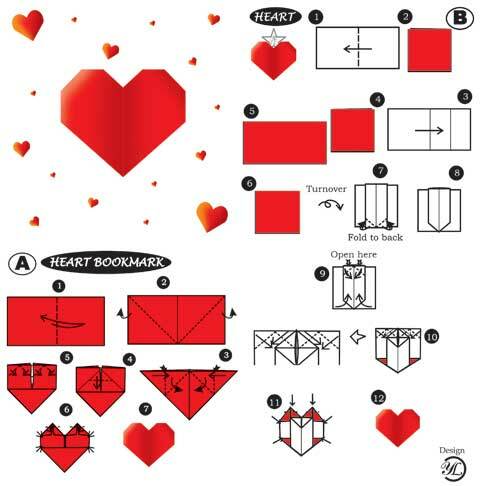 Numerous types of origami hearts exist. There’s nothing wrong with just using the design one prefers for the right color, look, and feel. It’s all a matter of personal choice. 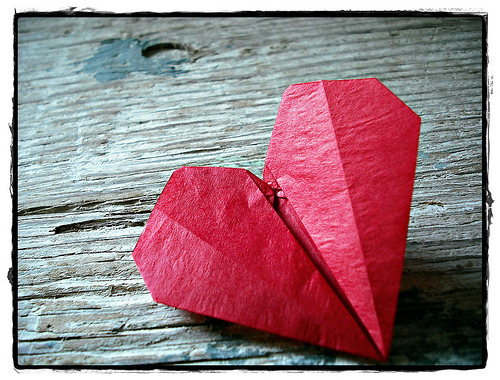 This entry was posted in Art, Culture, Japan, Origami and tagged art, culture, heart, Japan, origami. Bookmark the permalink.